Allay means to relieve or to calm down. Finding beauty in the rush of life is Riverstones' motto. And to see that beauty you sometimes have to slow your pace. 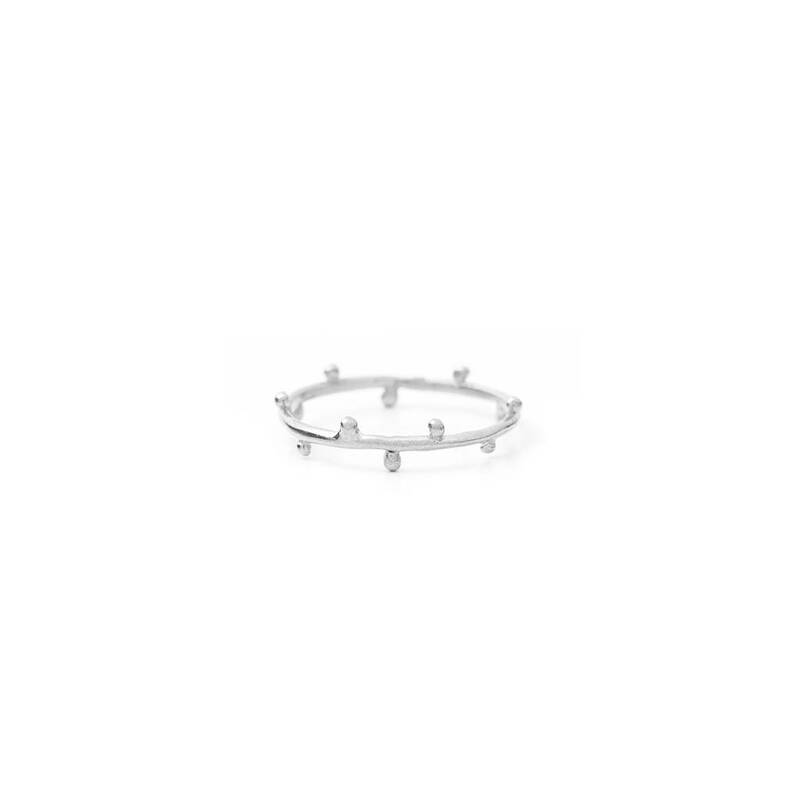 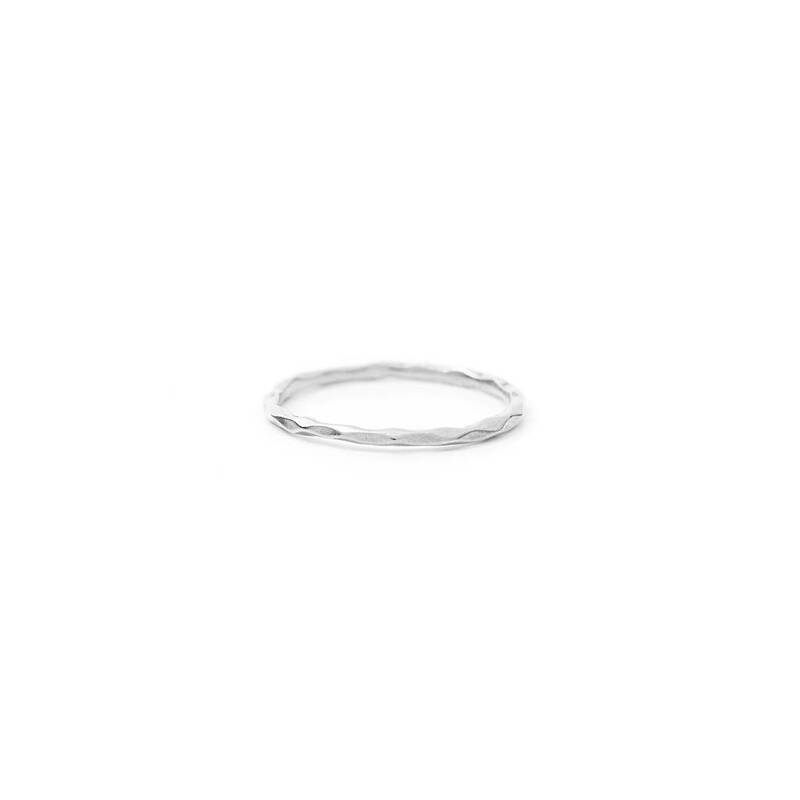 This elegant piece of jewelry can be combined with other rings or you can keep it simple and wear this ring on its own. 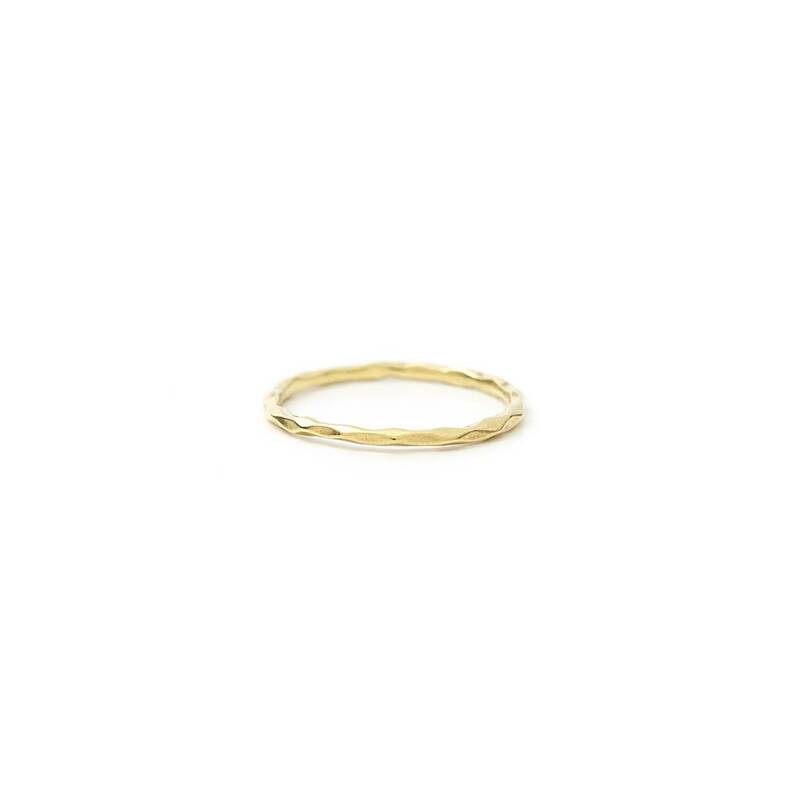 The Allay ring is available in both gold and silver.